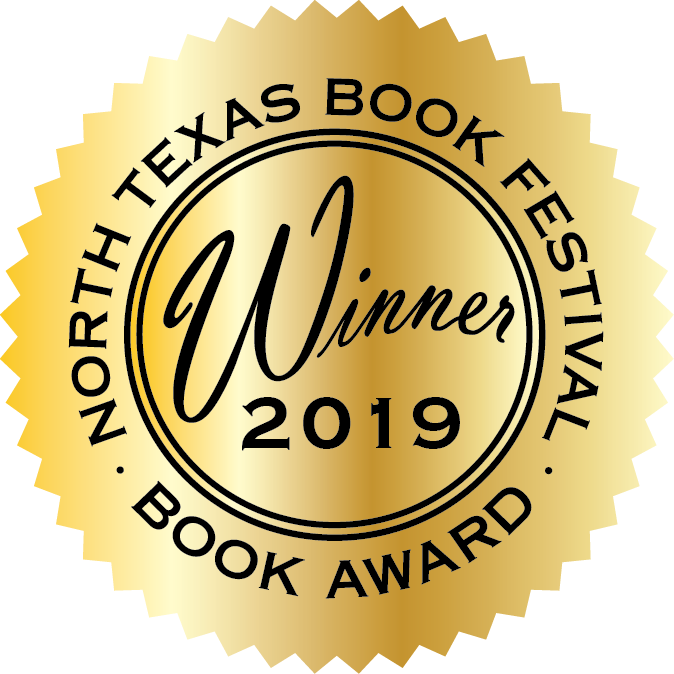 You are invited to enter the Thirteenth Annual North Texas Book Festival Book Awards competition recognizing excellence in books published by their authors and/or small, independent publishers. Books will be judged on content, design, and the finished product. This form MUST be submitted online. Printed copies of the submission can result in your book(s) to not be considered in the awards competition. 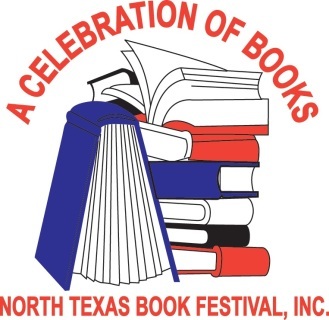 All authors are encouraged to attend the Awards Breakfast and sell their books and meet readers at the Festival on Saturday, April 6, 2019. Finalists who cannot attend the Chuckwagon Breakfast can designate someone to accept their award. Finalists who cannot attend the festival are encouraged to send us at least 4 copies of their books that we can sell at the festival. NTBF will not accept any books containing erotica or other graphic material deemed unacceptable to the literary standards of this competition. Authors who have employed a small-press publisher or subsidized the cost of publishing their own books, whether produced by traditional printing methods or digitally by print-on-demand, may submit their books for the competition. 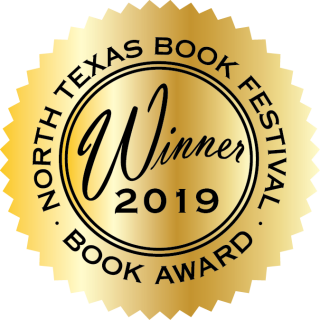 All copies of books submitted become the property of the North Texas Book Festival, Inc.
Because of the time required for thorough reading and thoughtful judging, submissions will be made beginning September 1, 2018; all entries MUST be submitted by December 31, 2018. Please mail your books in time to arrive by this date (the sooner, the better). *Submissions received after the deadline will be returned unopened. A maximum of two (2) titles per author may be submitted. ​Books submitted must carry an original copyright date, no earlier than three years prior to the year of the award; i.e., for 2018 Awards, books must have been produced no earlier than 2015. Three finalists will be chosen in each category. The finalists will be announced March 1, 2019 and awards will be presented at the Chuckwagon Breakfast on Saturday, April 6, 2019. Be sure to send 2 copies of each title entered. 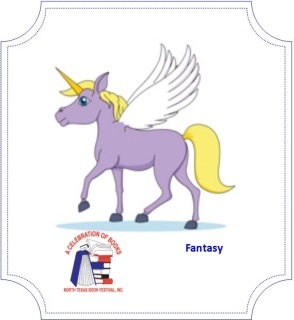 Don't forget to email ( ntbf10@verizon.net ) your best book trailer video (YouTube, please). ​We are encouraging your readers to vote for their favorite book trailer and you can tell them to vote for you. Voting begins January 2, 2019 and ends March 31, 2019. No entries will be accepted after January 1, 2019. 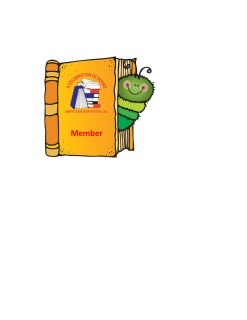 Click here to open PDF label that must be filled-in, printed and inserted in each copy of book. If you do not see this notice immediately above this notice: "Thank you for your submission. The finalists will be announced March 15, 2019 to give finalists time to make reservations for the breakfast and register for the festival​", please go back and make sure you have filled out all of the REQUIRED items (indicated by *). The program will not let me make the notice larger or a different color - it is in small black text.